We could swear that we just rang in the New Year, and yet here we are; January has come and gone and we are gearing up for February, which means 2 things: 1) that you have probably already abandoned your New Years resolutions (oops) and 2) if you’re a Pisces, your birthday is coming up (yay)! Back up… remind me what a Pisces is again? Well, first of all, it’s a zodiac sign for those born between February 19th and March 20th. Whether or not you buy into the whole concept astrological signs, we can all agree that relationships are hard, and if knowing about your partner’s zodiac sign might help make your relationship a bit easier, we’re listening. When it comes to dating advice, Millionaire Matchmaker and Bravo star, Patti Stanger knows what she’s talking about. Apparently she also knows a thing or two about astrology (we were shocked too). Her take on dating a Pisces man? “This sign loves to dream. Kill his vision and he will swim away from you. He loves to play and is often the life of the party. Seduce him with great food, wine, and a song and you just might hook him. 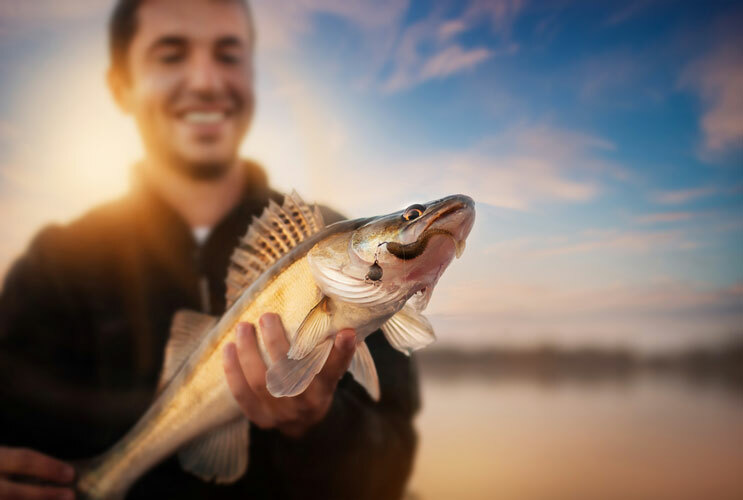 Throw in a skinny dip at your local lake and watch his dreams include you.” Here are 8 more things to know about Pisces men before you start dating them. Good luck and happy fishing.